Escape Reality in Coventry is a game played in real life. You and your team have just 60 minutes to escape one of our uber-real rooms. Are you looking for something fun or different to do in Coventry with your friends and family? Why not Escape Reality! 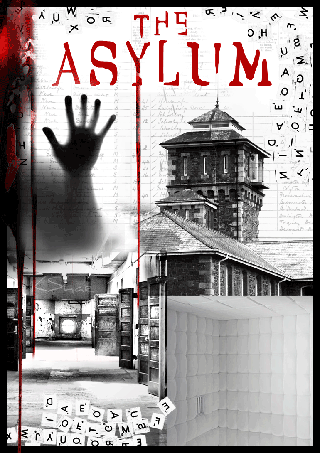 We have the largest selection of escape rooms in Coventry and the West Midlands. So if you are after the latest immersive entertainment in town, this is the place for you. Located in the Grade II listed Broadgate House in Broadgate, we are right in the City Centre with some amazing restaurants in the nearby Cathedral Lanes such as Cosy Club, Las Iguanas and Wagamama. Grab a bite to eat then escape Coventry for an hour inside one of our six rooms! Are you ready to take on the challenge? With an area spanning over 6500 sqft we can cater for up to 48 people playing at any one time. 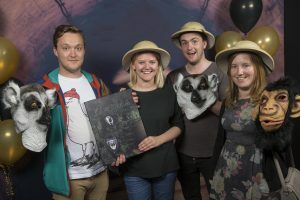 So if you are organising a work team-building session, birthday celebration, rainy day activity or a stag/hen party, our escape rooms are a great way of getting everyone together in a fun and unique environment. Our exclusive bar will also sort you out with drinks for your event making our venue a great choice for any group activity. 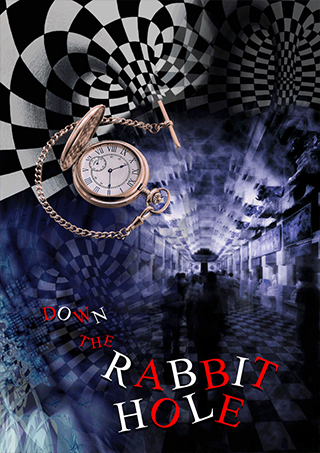 If 60 minutes of adrenaline-filled entertainment spanning teamwork, tricky puzzle solving and clue spotting sounds like your cup of tea, you should pencil us in right away. Listed as one of the top puzzle room games in Coventry on TripAdvisor, we take great pride in ensuring that every customer enjoys our unique experiences – have a read of the reviews to see what they have to say about our escape rooms! Pop in and have a chat with our friendly Game Masters the next time you are out and about in the city, you can find us next to the Peeping Tom Clock overlooking the iconic Lady Godiva statue. We are open 7 days a week, so if you ever feel like you need to take on a live escape room, do drop by and see us! With each room uniquely themed and varying in levels of difficulty, there is definitely something for everyone – from beginners to seasoned escapists. 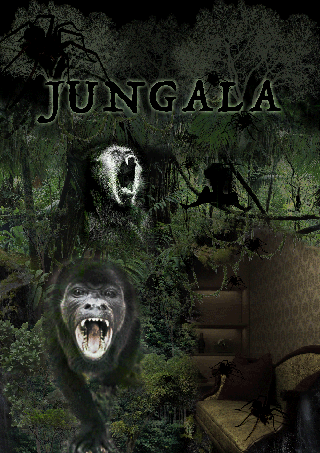 If you are after escape rooms for children in Coventry, the family-friendly Jungala is perfect for an hour’s adventure. 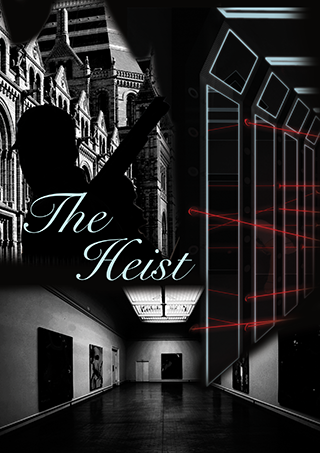 Criminal masterminds may wish to try their luck stealing a prized painting in ‘The Heist’, and Thriller fans might choose to experience what it’s like to roam the abandoned halls of ‘The Asylum’. 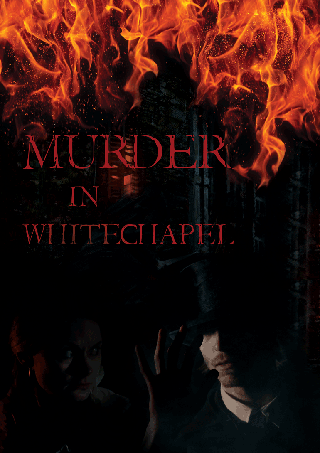 ‘Murder in Whitechapel’ will transport you back to 1800s Victorian London where you will get the chance to become a detective trying to catch a serial killer before they strike again. 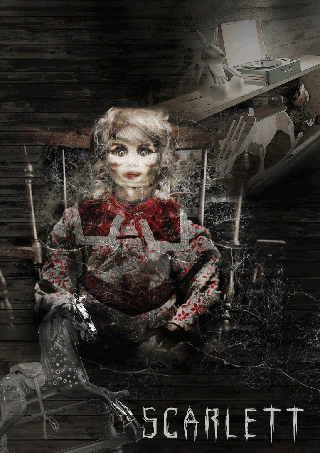 Horror fans may choose to get locked in ‘Scarlett’, which has some creepy dolls in waiting. 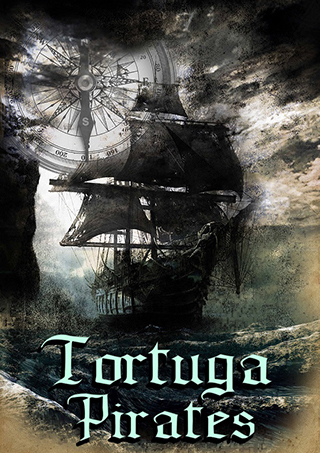 Not for the faint hearted! 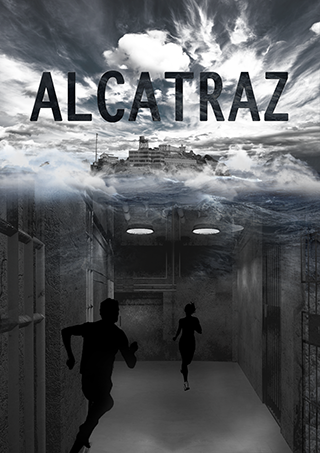 Lastly, if you have ever wondered what it’s like to be locked up in a prison, we have recreated the infamous Alcatraz. Even though it’s an escape room in Coventry, the question is, will your prison break be successful? Myself and 3 friends attempted this room, didn’t manage to make it out but we had the best time!! We would highly recommend, the staff are brilliant and so welcoming. We were slightly early for our time slot but enjoyed a nice drink in their exclusive bar!! We give this a 10/10! !